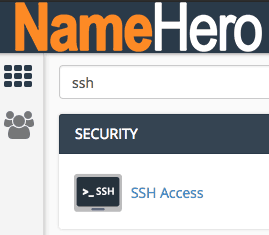 I keep seeing this issue come up inside the helpdesk (as well as on Stack Overflow), so I thought I’d save us all sometime by doing a guide on how to connect to your NameHero hosting account via SSH and SFTP. 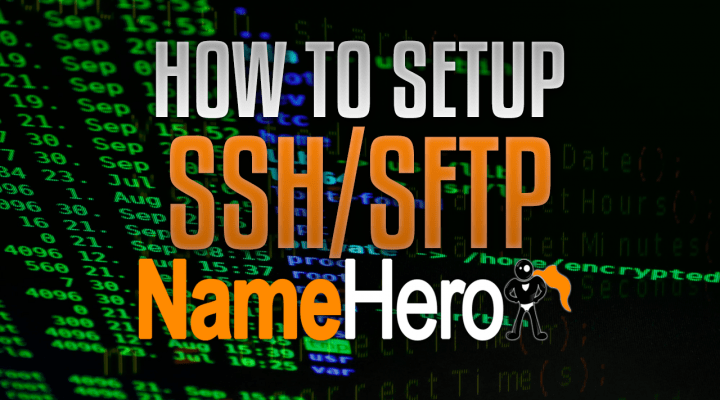 First, it’s important to note that SSH/SFTP is disabled on all Web Hosting and Reseller Hosting accounts by default. If you want access, you need to open a new support ticket to ask our team enable it for you. 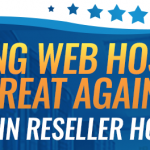 Please provide them with the cPanel username you wish to set it up on. We do this for security, to validate you only have good intentions in mind. Once it’s enabled by our support team, you can follow the guide to connect. 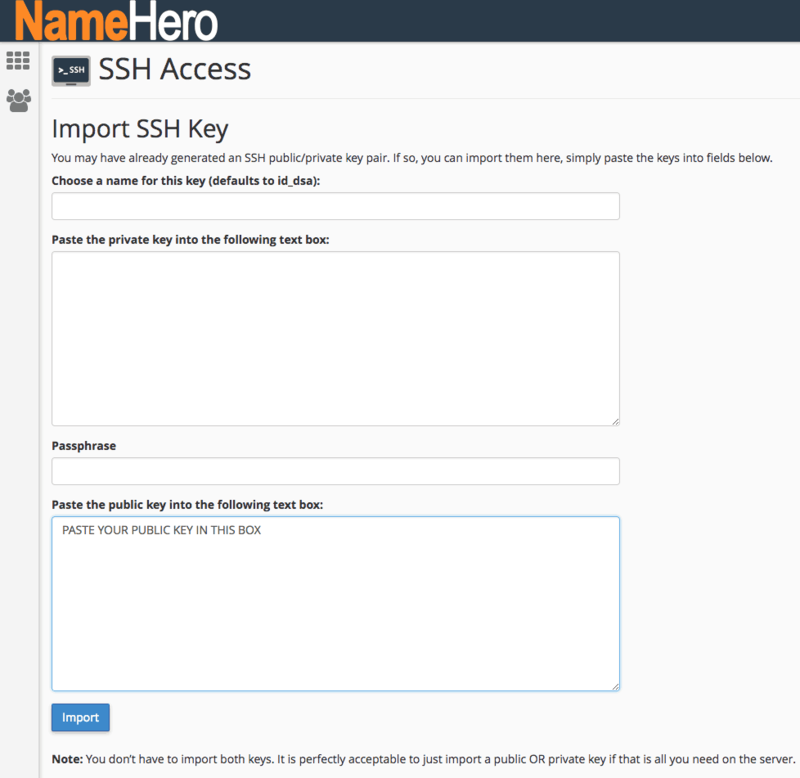 When connecting to SSH or SFTP at NameHero password authentication is disabled. 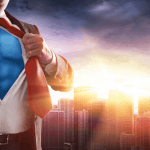 This means you must add your public SSH key inside of cPanel and authorize it to connect. 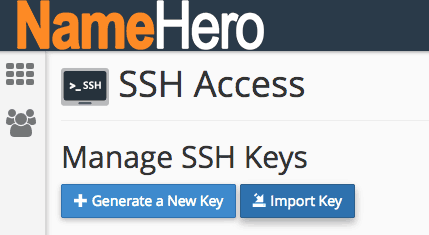 To get started, you first need to have a key generated on your computer. 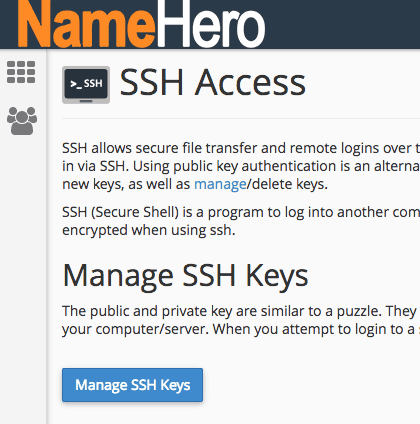 Using your email address allows you to easily be able to identify the SSH key. If you’re using a Windows machine, you may find this easier using PuTTY to generate the key. You’ll notice they also have a section to Generate a New Key, but I personally rather generate those on my computer so it stores everything in the correct place (see above). 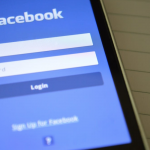 As long as you’re using a public key, you don’t have to worry about the other text fields. 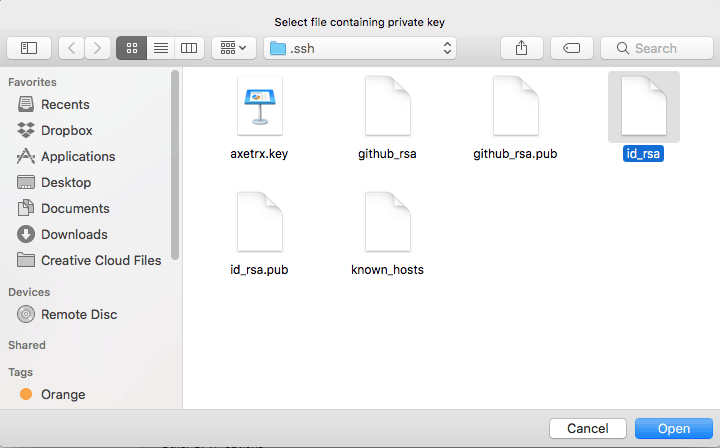 I suppose you could put a name for the key if you plan on having multiple if it’s not already contained in your public key file. Congratulations! 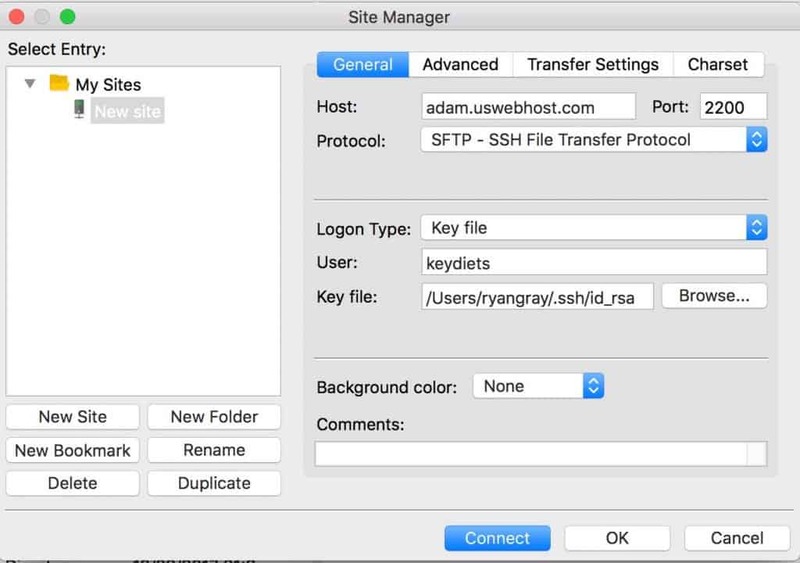 At this point your public SSH key has been added to your cPanel account and you’re ready to connect via SSH or SFTP. If you’re using a Windows machine, you may wish to use the PuTTY SSH client. You will not need your password. Congratulations, you’re now ready to use SSH. Now please note, if you don’t have experience with SSH, you probably shouldn’t be in here. You can seriously mess up some stuff if you’re not careful! So please keep this in mind! 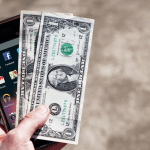 SFTP is a secure file transfer program that you can use in place of FTP to ensure the safest connection. If you don’t have an FTP client, I recommend downloading Filezilla as it’s a good free one. Once you have it downloaded, you’ll need to set it up to use your private key you setup in the first step. 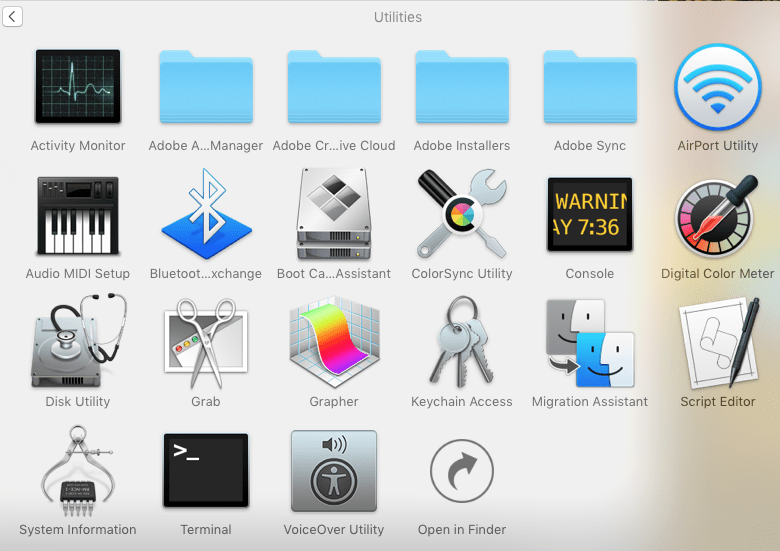 You can then click on the Add key file… button. Congratulations, you’ve added your SSH key to Filezilla. You’ll notice once you select Logon Type: Key file it will get rid of the password option and will use the SSH key. 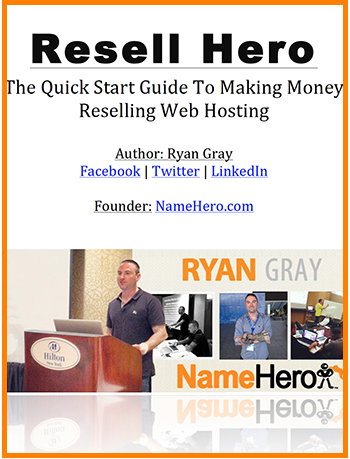 You’ll also want to make sure your Host is the correct server name and the port is 2200. That’s it! 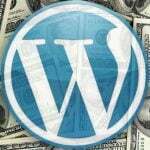 You can now connect and begin using SFTP to upload/download your website files. Feel free to let me know if you have any questions or run into problems!